Nearly 30 drummers and dancers from Tamagawa University, Japan, make a return appearance on our campus for an athletic and graceful performance that includes thundering Taiko drumming and Japanese folkloric dance. 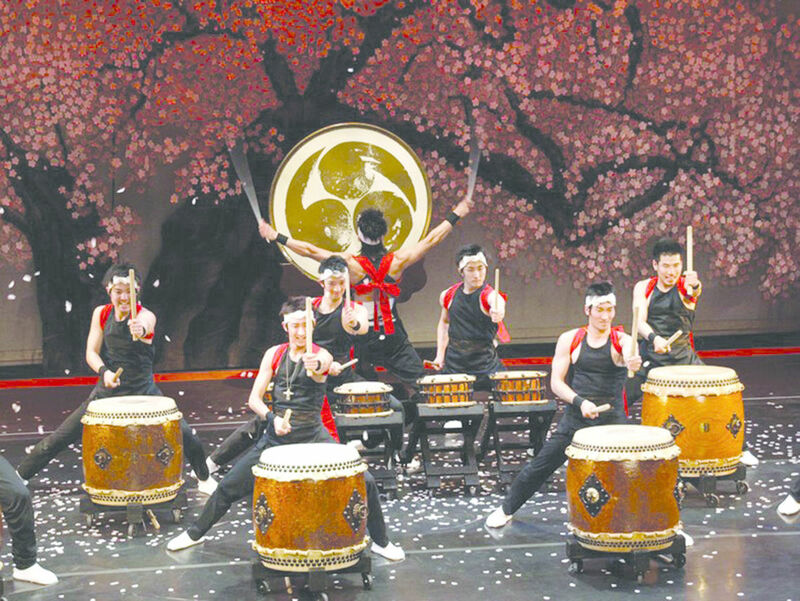 As one of the top-ranking taiko groups in Japan, their amazing stage show has received rave reviews from the New York Times and other media. 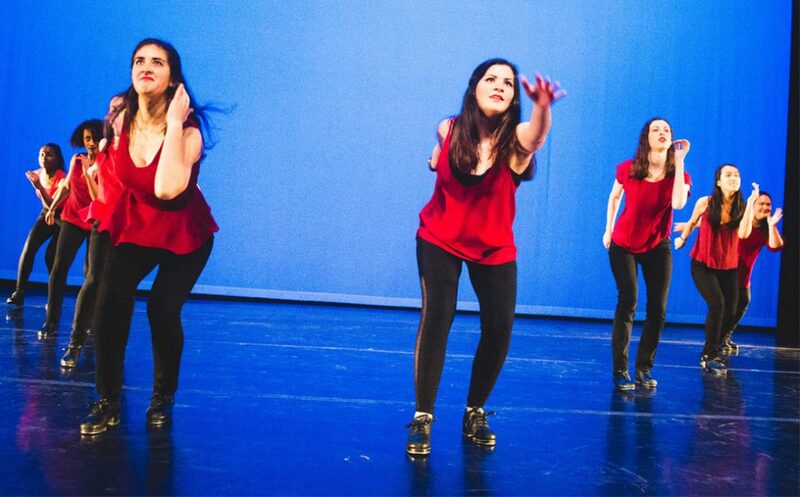 With growing numbers of fans every year, they return to the U.S. to perform at the Cherry Blossom Festivals in Philadelphia and Washington, D.C.